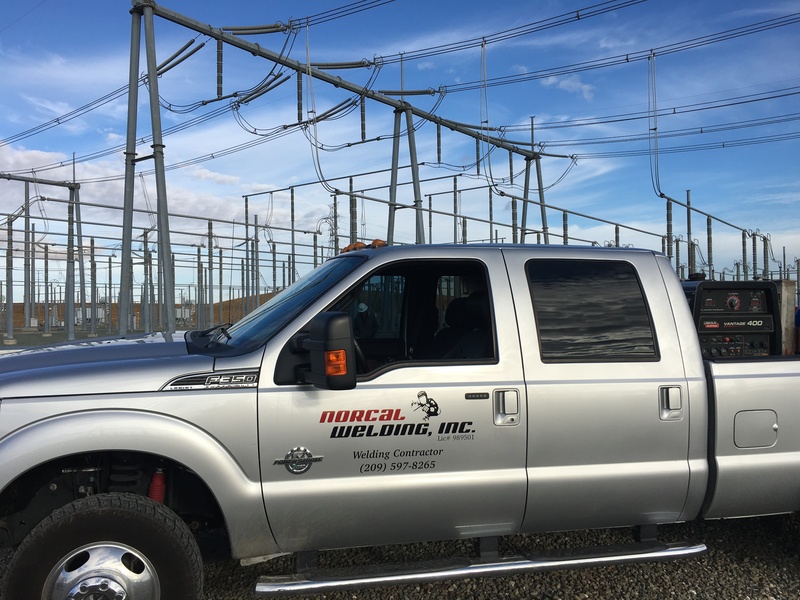 NorCal Welding, Inc. is a licensed welding contractor servicing the Bay Area and Central Valley. 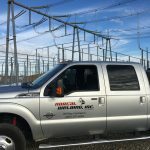 Our team of operators carry structural and pipe certifications. We serve government, industrial, commercial and residential markets. Our facility is equipped to handle manufacturing, fabrication and repair projects in Aluminum, Stainless Steel, Cast Iron and Carbon Steel. We are fully insured with general liability, workers compensation and commercial automobile coverage. Karl Wall is an AWS certified welder and state licensed contractor. He began taking metal shop in the 8th grade and continued for four more years. During his senior year, he trained as a welder for 3 hours a day at the Central County Occupational Center in San Jose, California. After class he returned to his high school and took additional metal shop classes along with the general requirements. Upon graduation in 1985, he worked as a fabricator building small and medium sized motorcycle trailers. The job only lasted a few months because he had already enlisted in the military. After completing his 6 year enlistment, he returned home to San Jose and started a career in the high-tech industry of the Silicon Valley. After 20 years of working for some of the largest companies in the Bay Area, he decided to return to his passion for metal fabrication and repair and started NorCal Welding. Copyright © 2019 NorCal Welding, Inc. All rights reserved.